Carpet trends used to focus on establishing neutral backdrop - not any more! Today's carpet trends incorporate colors, patterns and textures to accent your home decor or become the focal point of a room. Carpet has become one of the easiest ways to personalize a room. Today's carpet trends take full advantage of new manufacturing techniques to bring a whole new style to your floor. Read on as Indianapolis flooring store, Kermans, highlights some of the most popular carpet trends. Karastan's Metropolitan collection has organic shapes, linear patterns and everything in between. These carpets create a modern look in any room of your home and complement today's busy lifestyles. Durable, functional as well as fashionable - these modern Karastan carpets are a wonderful addition to any home. Learn more from the Karastan website. 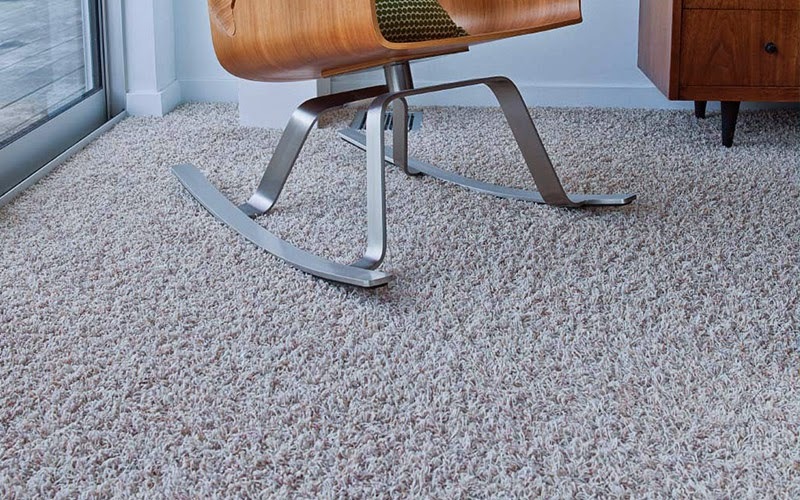 Mohawk carpet has a wide selection of carpets to add to your modern decor. Design elements such as geometric patterns, tribal prints, chevrons, jagged edges, curved designs and other designs inspired by global influences. This month both Karastan and Mohawk are offering outstanding sales prices and rebates on carpet. Learn more about current sales. Textured threads add a new level of interest and modern feel to carpets. Where once you had two choices: tufted carpet (cut loop) or Berber (loop) now you have a wide range of interesting textures from which to choose. Textured carpets stand up to wear and tear better than other styles too so this contemporary look is also a durable one. Many textured carpets incorporate different shades of yarn to give subtle variation in your carpet which adds a modern feel to a room. Textured carpets include twisted yarns, varying heights of velvety pile, combinations of cut threads with looped threads and even different yarn types. The possibilities are numerous and you're sure to find a beautiful textured carpet that adds just the right accent to your room. Patterned and textured carpets are both modern and practical additions to any home. 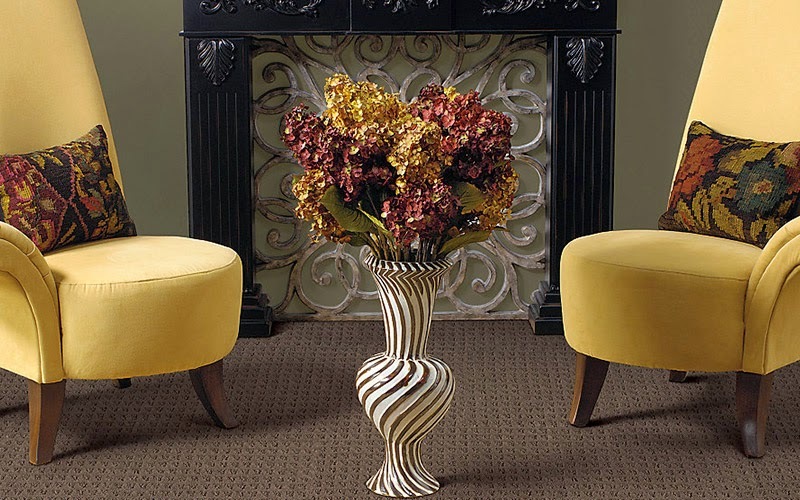 Learn more about the carpet types available at Kermans Indianapolis flooring store. Not sure which of these contemporary carpet trends are right for you? Schedule a free design consultation and let our in-house design staff help you make the best choice.